R programming is being used in many industries like academics, healthcare, government, insurance, retail, media, manufacturing, etc. This data analysis can be done through programming in R language which comes with a number of packages having many inbuilt functions and this is the reason that developers do not have to program much. They just need to use those functions and carry out the analysis. 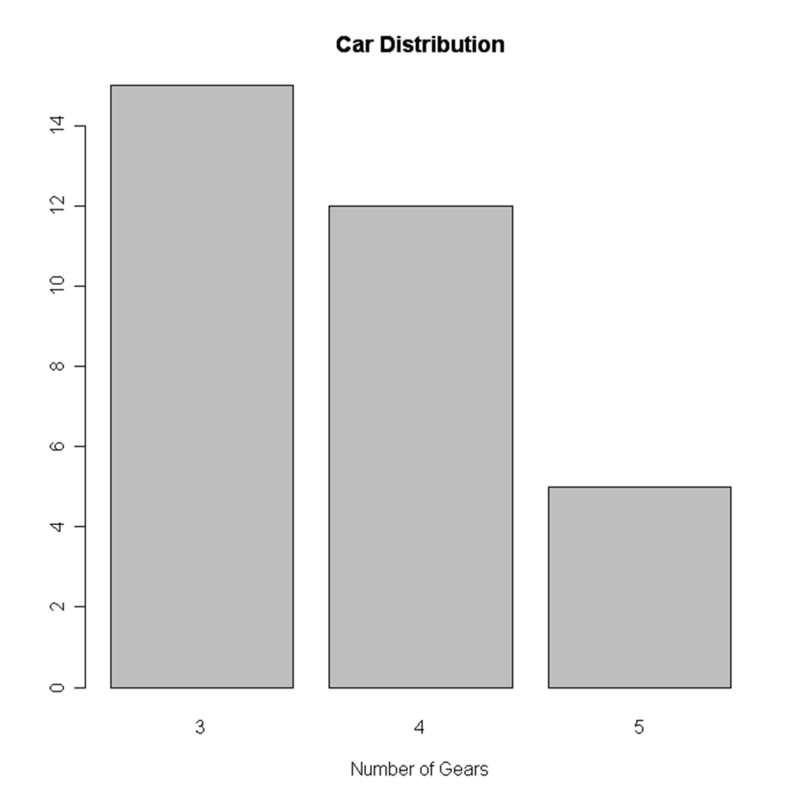 R Programming can be used to create statistics and graphs. The language has become very popular and people who want to make their career in this language can undergo R certification online through various institute who provide in-depth knowledge of R.
R certification when seen today can prove to be very useful for students and they can plan a good career after the certification which certainly gives an individual an upper edge over others. These will be discussed one by one. A histogram can be created by using histdata package that has many small data sets to create the histogram. A histogram can be used to break data into bins and show their frequency. Here is the code in which histogram is created. Here is the code of creating a simple histogram. While creating a histogram a developer can see that number of colors specified is more than the number of breaks. The colors are repeated if the number of colors is more. A line chart shows an increase in the data for a given time period. Line charts are created to compare the changes between two organizations or between weather of two places or other comparisons. Line charts are also created to analyze the trends over a particular period. Bar chart is also created for comparing profits or weather report or other comparisons. The chart is displayed in the form of bars. Here is the code of creating a vertical bar chart. Here is an example of creating a horizontal bar chart. Here x is the formula and data= is the frame which provides the data. Here is an example of creating a box plot. Here is an example of creating a scatter plot. A heat map is displayed in the form of a table in which colors are displayed in place of numbers. All the columns can have either same or different colors. The dark color denotes highs while the light colors denote lows. Here is an example of creating a heat map. R programming can be used to create 3D graphs which are very impressive. The R commander package is used to create these graphs. In order to create the 3D graph R commander package has to be installed and then 3D plot option should be used in the graph. Lattice package can also be used to create 3D graphs. Correlogram helps the users to view the data in the form of matrices. The syntax for creating a correlogram is given below. 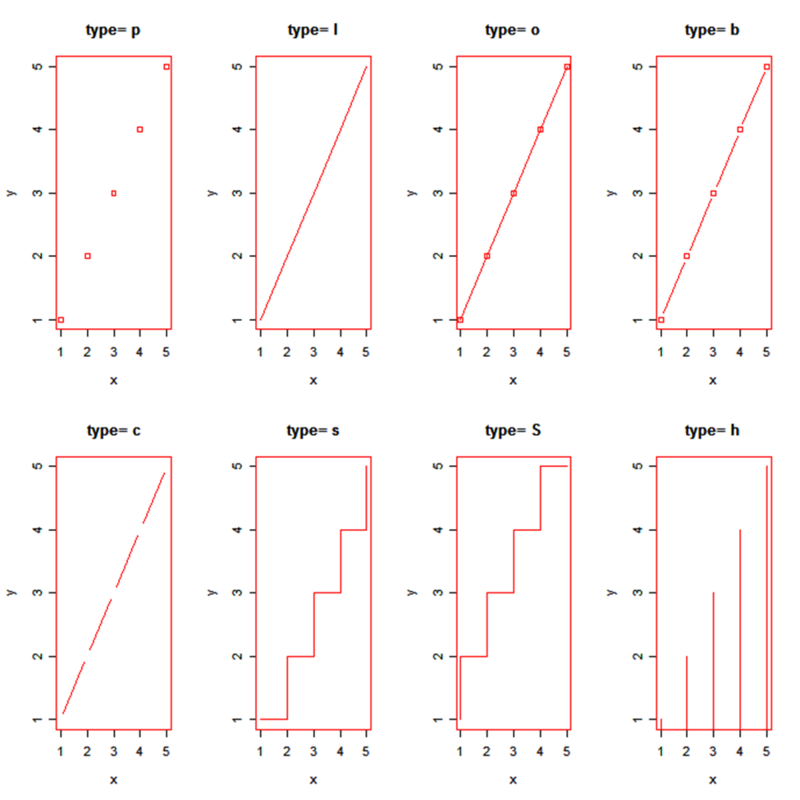 Order=TRUE will set the variables in proper order in relation to the correlation matrix. Panel= refers to diagonal panels in which developers can use lower= and upper=. These options can be chosen below and above the diagonal. Text.panel and diag.panel are the references to main diagonal. Here is an example of creating a correlogram. Hexbin is a package, which helps to create multiple points This package can be used to create a bivariate histogram. Here is the code for the same. It can be said that various kinds of graphs can be made from R language by writing few lines of code and embedding packages and functions, which have already been coded. These charts can be used on the web as well as desktop applications and can help you for data visualization in R in a specific way. 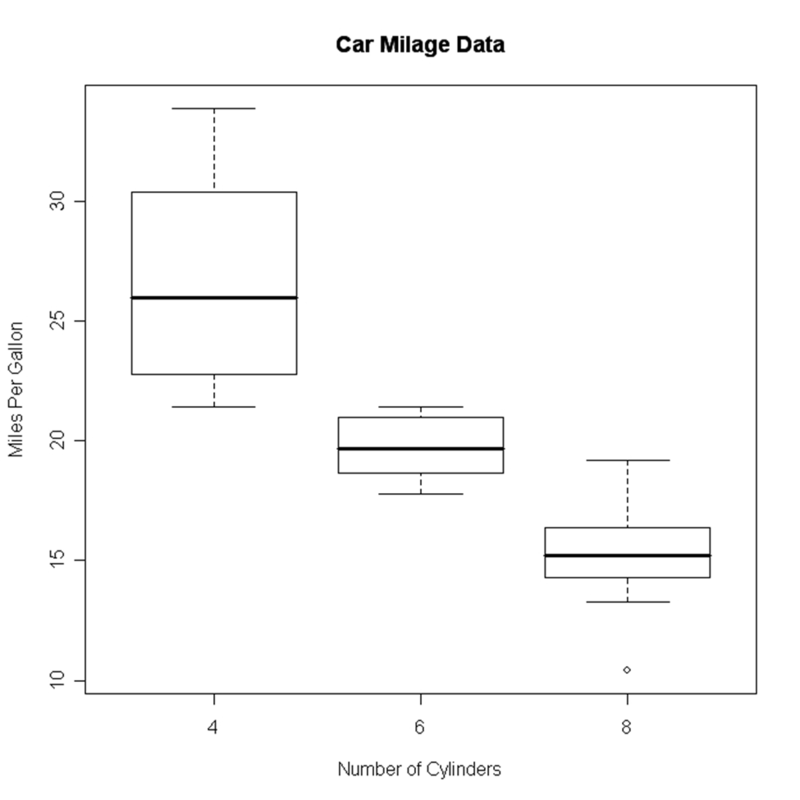 The post Data Visualization in R appeared first on The Crazy Programmer.